examiner.com is dead. So Alan has returned to The Entertainment Report, which has been delivering the best news and reviews in books, music and films (and then some) since 1985. The amazing fact: 97% of his examiner readers have subscribed (for free!) to The Entertainment Report. 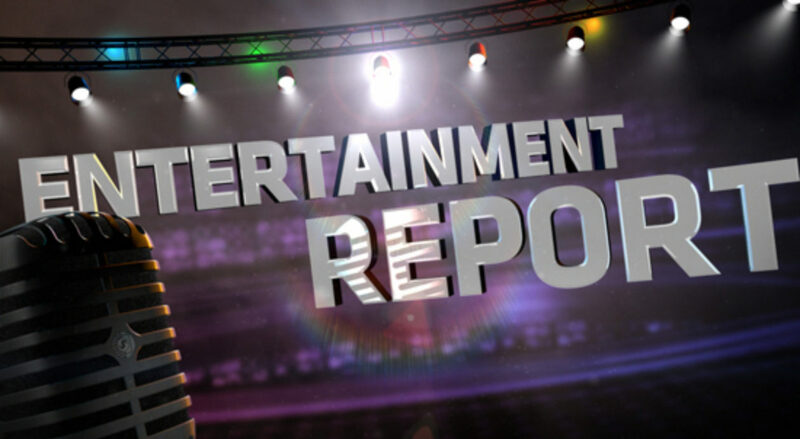 It has a golden history: The Entertainment Report has been syndicated for decades and was heard on the CBS Radio Network for many years. Alan also covers travel and celeb news . . . but only if he loves or hates the celeb! The Entertainment Report also publishes the popular Annual Holiday Gift Guides, which debuted in 1992. This year marks the guides’ 25th anniversary! Who is this man? Alan has been an Entertainment Czar since 1980, when he wrote his first national story, an obit of David Janssen. His award-winning work has been published in numerous publications, including The New York Times, Redbook, Us Weekly, New York Daily News, People, Working Woman, Family Circle, Ladies’ Home Journal, Cape Cod Times, Pittsburgh Post-Gazette and USA Weekend. His latest book, the critically-acclaimed Morbid Curiosity: The Disturbing Demises of the Rich and Famous (Perigee/Penguin), is now in its third printing. When not choosing his picks and pans, he works on his next book. He also believes Dame Shirley Bassey is a god.